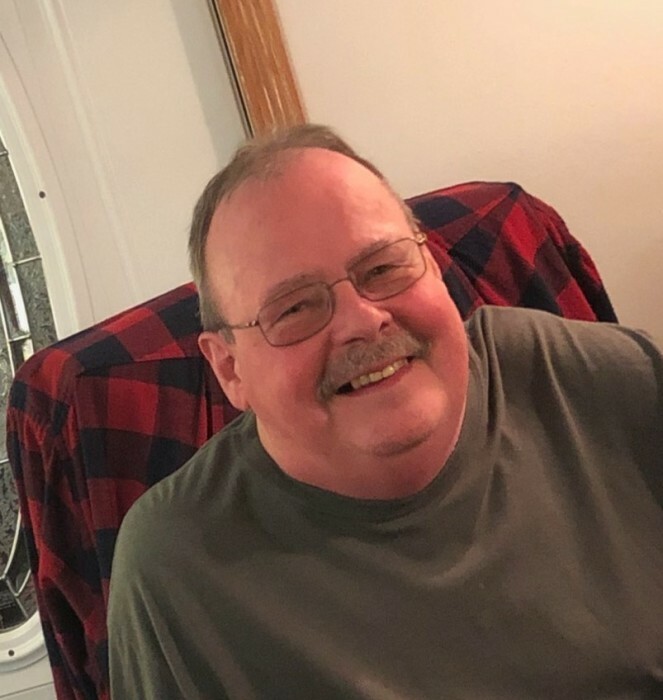 Obituary for Gary L. Kozain | Jobe Funeral Home & Crematory, Inc.
Gary L. "Guppy" Kozain, 70, of Penn Township, died Thursday, April 4, 2019, in his home, surrounded by his loving family. He was born June 28, 1948, in Harrison City. Gary was a member of Bushy Run American Legion Post 260 in Claridge. A lifelong musician, Gary was a drummer and played with many local bands, most notably Spellbound and Odyssey. He is survived by his beloved wife of 47 years, Joyce Baloh Kozain; his mother, Betty J. (late Robert) Kozain; two daughters, Ranee (John) Fitzwater and Melissa (Ray) Glenn; several grandchildren, Fiona, Breanna, Gavin, Inessa, Aislinn, Bron, Eviana, and Ezra; siblings, Gloria J. (Edward) Gift, Linda L. (Frank) Gonder, Donna A. (Tony) Cavallo, and Robert A. (Carol) Kozain; father-in-law, Charles (late Catherine "Sis") Baloh; and many nieces and nephews. 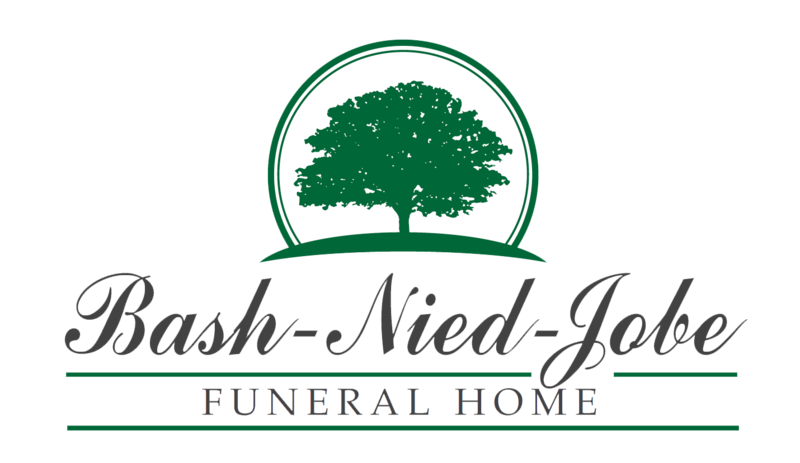 Friends will be received from 2 to 4 and 6 to 8 p.m. Sunday, April 7, at LINDSAY-JOBE FUNERAL HOME INC., 3343 Route 130, Harrison City, 724-744-2721. Funeral services will be held at 11 a.m. Monday, April 8, in Penn-Zion Lutheran Church, Harrison City, with the Rev. Roger L. Steiner officiating. Interment will follow in Twin Valley Memorial Park, Delmont. Gary's family would like to extend special thanks to Karl and Kate, and the Bridges Hospice team for their exceptional and compassionate care of Gary. Please consider memorial contributions to Bridges Hospice, 515 Pleasant Valley Road, Trafford, PA 15085.